Does your dog suffer from anxiety with fireworks? We got you covered! 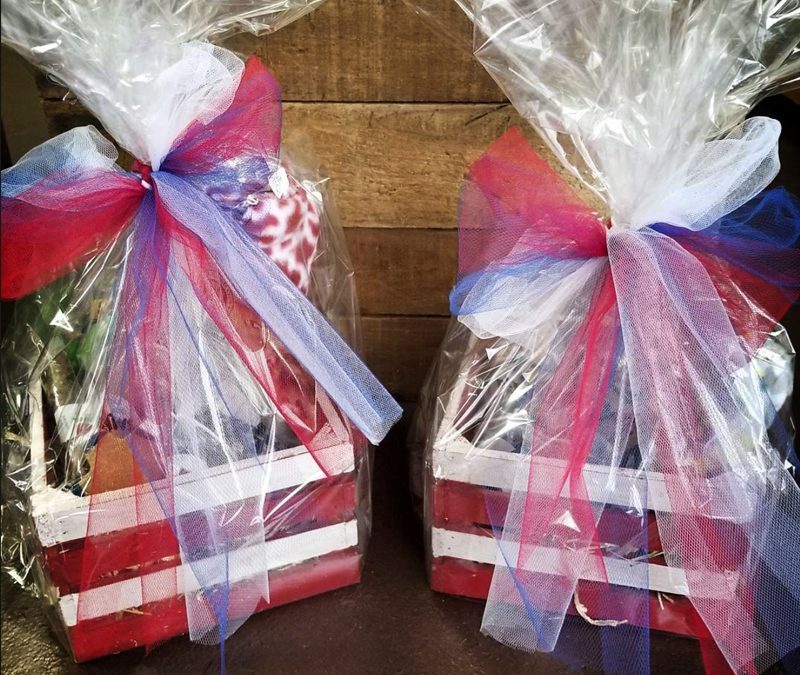 Our 4th of July baskets contain all the necessities for keeping fido calm during the festivities! From organic chamomile treats, to natural chews and calming toys, your pup will stay busy for hours! Stop by today to grab one while they last! We are open until 6 on the 4th.